ABC’s Robert Herjavec has an estimated net worth of $200 million. However, it’s not just about his jaw-dropping net worth, he has an equally amazing career and successful business investments. Yes, today we will be talking about Robert Herjavec’s earnings and career. Further, we will also discuss how the TV personality went on to achieve all the success and fame. 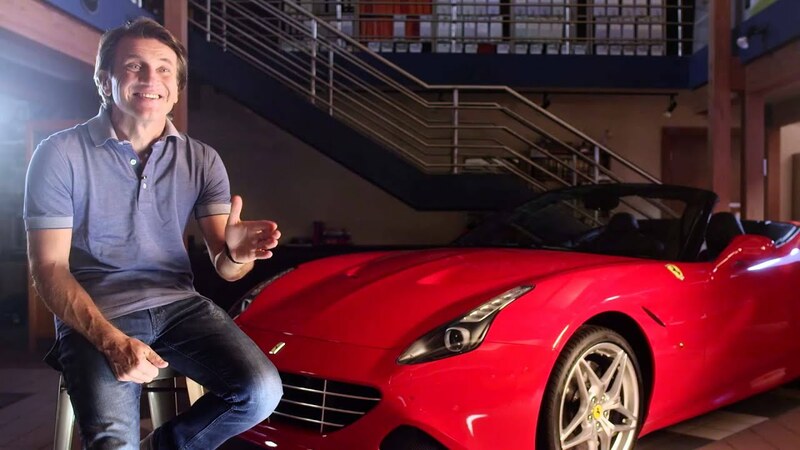 Herjavec is a very hardworking and brilliant person. He has not earned $200 million net worth in a day. Until 2015, Herjavec’s net worth was $100 million. However, he was able to increase his net worth by his salary from ABC and his investments. Robert is the founder of IT security company Herjavec Group, and he has recently been earning more money from his Shark Tank investments. Herjavec has many houses among which his 50,000-square-foot mansion in Toronto, Ontario. The mansion is worth $7.5 million. You will also be fascinated to know that he has a private airplane and some sports cars too which obviously costs a fortune. Among his cars, Ferrari is his favorite. When Herjavec proposed his current wife Kym, he gifted her a 6.5-carat emerald cut ring. However, his proposal was also exceptional. He proposed her inside a swan floating in a pool. Herjavec married Kym in an exceptional wedding. There was a champagne bar for Kym and a whiskey bar for Robert at the reception. Talking about Herjavec’s salary, anyone can guess that his annual salary is very high. On his television show ‘shark Tank’, he earned $30,000 per episode. This ultimately means that he just earned $1 million as an annual salary from ‘Shark Tank’. Besides, he also earned much from his investment. Thus, his total annual salary is not known. It is rather an unbelievable fact that Herjavec worked as a newspaper delivery boy and as a waiter during his early days. He belonged to a very poor family. He is a graduate in English literature from the University of Toronto. Before being a businessman, he worked in various fields such as retail, television, stint collection agent, etc. He worked at a company named ‘Logiquest’ as a salesman but later became the general manager. He left the company in 1990 and launched his own internet-security company named ‘BRAK Systems’ in the same year. Within 10 years, BRAK System became Canada's largest internet security company. Herjavec sold networking firm BRAK Systems Inc. to AT&T Canada in 2000 for $30.2 million. After the sale, Herjavec started working for AT&T. He was the vice president of sales at Ramp, helping the company sell to Nokia for $225 million. 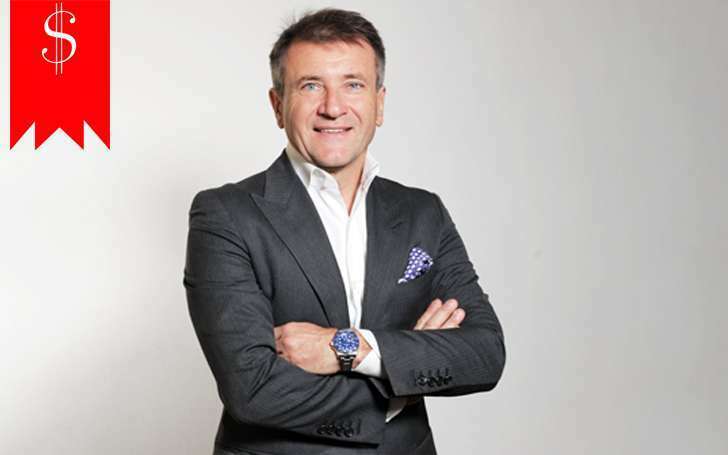 In 2003, Herjavec again founded another internet-security company ‘The Herjavec Group’ which became a fastest-growing Canadian security company, earning tens of millions of dollars in revenue every year. Besides, Herjavec is often seen in television shows as well. He has appeared in six seasons of ‘Dragons Den’. However, he is most widely known for his show "Shark Tank." He has also appeared on "Dancing with the Stars." Thus we already discussed the outstanding achievement Herjavec has made in his career. Till date, he has won three Gemini Awards for his outstanding role in ‘Dragon’s Deb’. He also as part of Dragon’s Den for Outstanding Reality Show in Canada. In 2013, he received the distinguished Canadian ‘Entrepreneur of the Year Award’ for Technology. He has also conferred the ‘Queen’s Jubilee Award’ for outstanding service. Who is wife of Skip Bayless? Skip affair rumors and hidden dating story.